A modern and well-presented two storey villa close to the sea in the Faro Park area. The property sits on a good sized walled plot and offers established gardens and driveway at the front. A gate leads to the private rear garden which has sun terraces, a private heated 8m x 4m pool, a baby pool with waterfall, a corner seating area, and a covered seating area with table tennis table. There is also a hot tub. A useful utility /storeroom is accessed from the rear terrace. Inside the villa there is a open plan kitchen / living room which leads out to a sun room offering a dining space and a second living space. There are sea views from this sun room. Off the living room is a store room which could be modified to create a fourth bedroom. On the ground floor is a modern and spacious bathroom and a double bedroom. Upstairs there is a second modern bathroom and two double bedrooms, one of which is very generous in size. Both upstairs bedrooms have access to balconies offering sea views. All three bedrooms and the lounge have air conditioning. 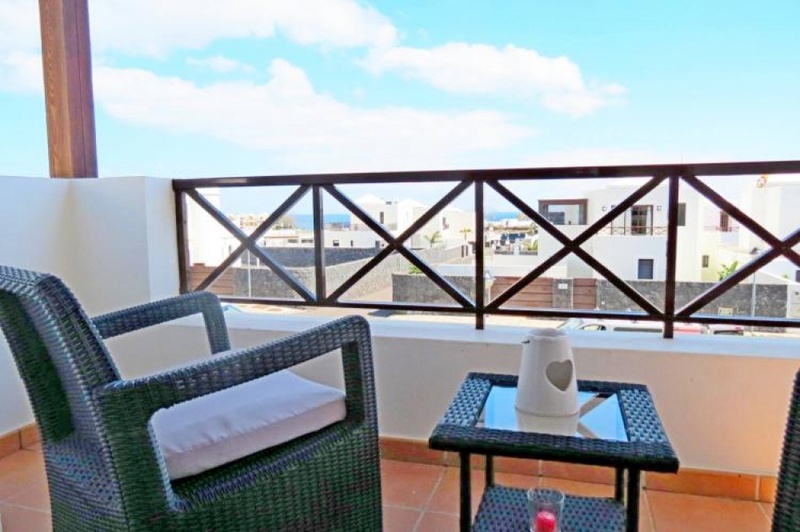 Located within a 10 minute walk to the local shops and restaurants of Faro Park, and within a 10 minute walk to the sea front.